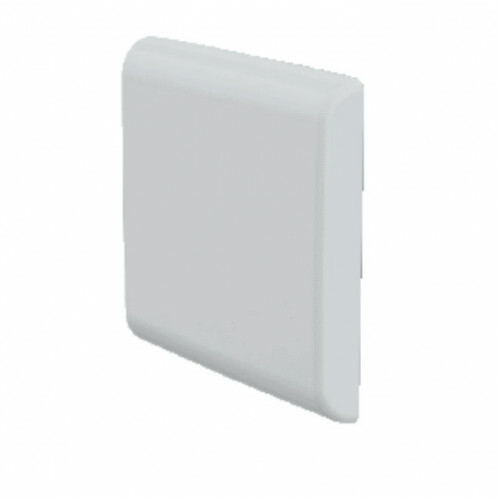 The WM8RCP and WM8LCP are a range of circularly polarised directional panel antennas for UHF frequencies with a peak gain of 8dBi. WM8RCP antennas are right hand circularly polarised with WM8LCP antennas are left hand circularly polarised. Circular polarisation reduces flutter and avoids out of phase signals. 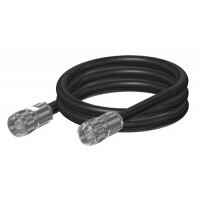 The WM8-[UHF]-NJ is a series of directional panel antennas for UHF frequencies with a peak gain of 8..
Panorama offers a range of low loss C240 extension cables fitted with N Plugs to other connectors. 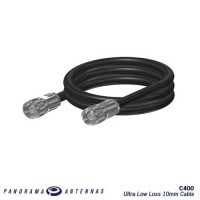 ..
Panorama offers a range of Ultra low loss C400 extension cables fitted with N Plugs. Panora..